The perfect tuxedo for prom, wedding, or any special occasion. 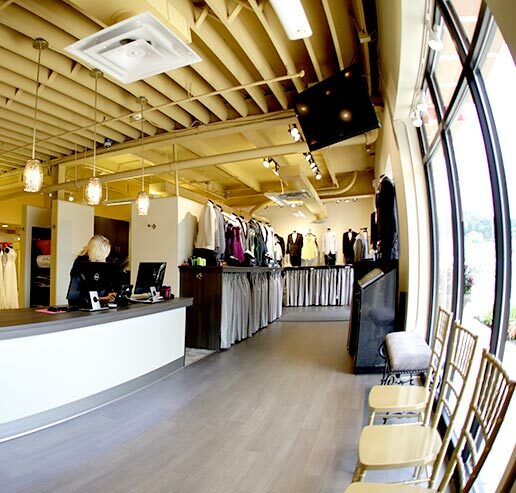 Modern Tux—Pittsburgh’s formalwear specialists. Selection. Service. Style. You’ll find all that and more at The Modern Tux Shop. Whether you’re looking to wow them at your wedding, prom, anniversary, or other special occasions, we can help you look your absolute best. From classy to hip, trendy to traditional, we’re sure to have something to fit your individual style and taste. 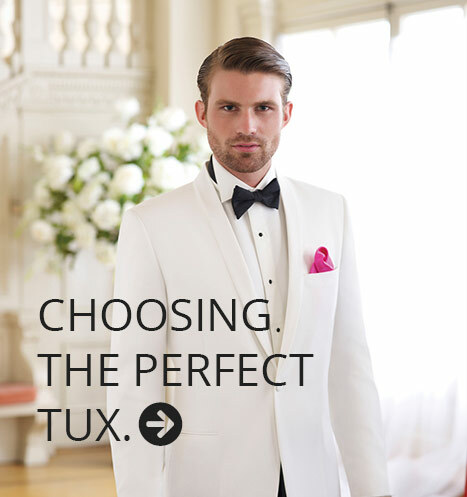 Our selection of tuxedos features the latest styles from today’s top designers. © 2019 Modern Tux. All rights reserved.